Big Help Now! - About Big help now! Big Help Now! enables busy people to focus on their core business plan or hobbies by providing efficient and cost effective administrative services. Patti Riggs IS Big Help Now! Patti founded Big Help Now! to provide individuals and small companies with personal assistance, concierge services, and office management administration. Having worked with start up and emerging companies since 2000, Patti Riggs will get a new company started on the right foot. She is uniquely qualified to handle the personal business of successful clients and is highly trusted with closely held information. Let Patti ﻿manage your personal affairs and the front office so you can focus on your goals and core business. Business and Concierge Services are billed hourly so you do not have the overhead expenses of unnecessary full time staff. When you hire Big Help Now!, you hire Patti Riggs. 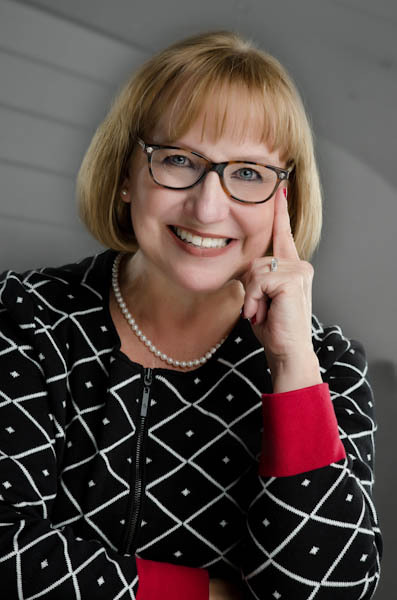 Patti Riggs has worked with financially independent clients, high-tech entrepreneurs, privately held and Fortune 100 companies. She has extensive experience in human resource practices, business operations, and facility management. She can be trusted with closely held information and is highly organized. Patti served on the Texas Women in Business Board of Directors in 2014 and received the TWIB Board Member of the Year award for her volunteer efforts. Copyright 2013 Big Help Now!. All rights reserved.